The UK newspaper “The Independent” explains why so many young professionals are calling Lisbon their new home, as the possibility to work remotely becomes more and more a reality. Warm, vibrant, “the new capital of cool”, as we have previously described Lisbon, keeps on attracting more and more foreigners, both tourists and new residents. The expats mentioned on the article by the Independent seem to agree on the quality of life that the Portuguese capital has to offer. The warm weather, architecture, gastronomy and the proximity to beautiful beaches are the most common reasons attracting foreigners, in addition to a cost of living below the average among western Europe capitals, specially London. If, like many, you are considering moving to Lisbon, do not forget about your health! Medical Port specializes in guiding foreigners to access the healthcare they need in Portugal. Contact us! Lisbon has become very attractive for foreigners looking to run their businesses or just resettle. The Guardian explores examples of the city’s recovery after the economic crisis. It is described as cosmopolitan city that brings details from other cities together. Trendy co-working spaces set up in repurposed shipping containers and buses, like Village Underground, with cultural events at the workspace, is one of the examples given that resembles the reality of London. Then, there is the bridge that looks like the Golden Gate one in San Francisco and the city’s own Christ statue that recalls Rio de Janeiro in Brazil. Lisbon’s safety is also mentioned in the article, along with being a liberal, open minded and “pro-enterprise” city. Those aspects and the fact that it is much cheaper when compared to London makes it an attractive place for “young creative exiles from the British capital” at a time when the Brexit is still characterized by uncertainty. Additionally, since last year and, at least, until 2018, Lisbon is the host city of the Web Summit, “the largest tech conference in the world”, which emphasizes the city’s innovative side. Portugal as a whole is more and more attractive to tourists, foreign professionals looking to move and individuals looking to retire abroad. 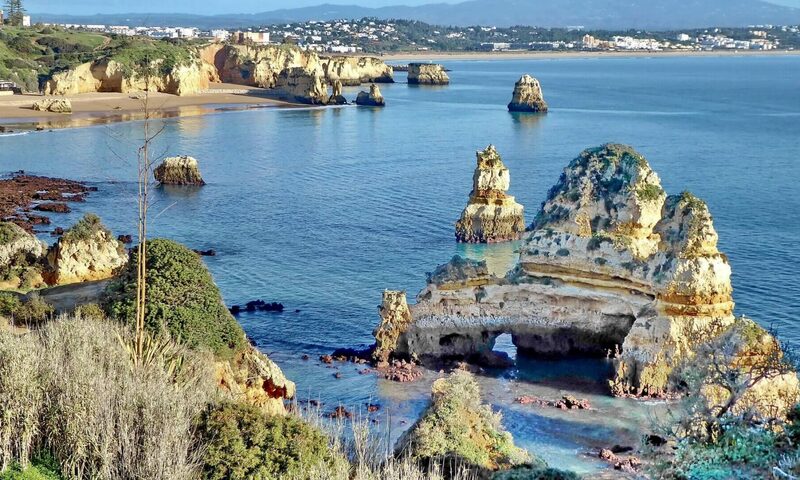 Even during the so-called “low season” of tourism, the numbers of visitors have been continuously increasing, not only in Lisbon but also in other regions like the North region and the Azores islands. If you are looking to spend some time in Portugal, let us take care of your healthcare needs. Visit our website or contact us for more information.